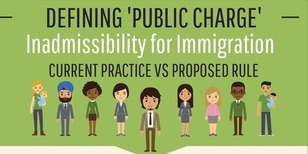 Defining ‘Public Charge’ : Inadmissibility for Immigration. Current Practice vs. Proposed Rule. October 19, 2018 at 10:15 am. Learn about a proposed rule change to the federal “public charge” definition and how this change undermines efforts to economically empower families and promote public health. Ask questions about how the rule change would apply to families; how the rule change would impact the flow of federal funds for programs like Medi-Cal (Medicaid & CHIP), CalFresh (SNAP), Medicare Part D, and Section 8 Housing Vouchers to Alameda County and California; and what Alameda County and its partners are doing to respond to the proposed rule. Take action by submitting public comment and connecting with local, state, and national efforts to weigh in on the proposed rule. 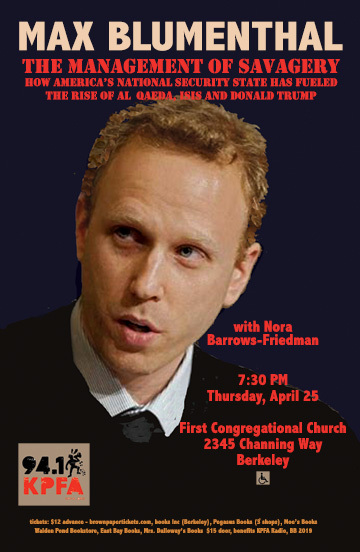 Translation and light refreshments will be provided. During registration, please be sure to complete the SurveyMonkey link to let us know if you have a specific language and/or childcare need.